Quiz: Which Berkeley pizza-of-the-day joint fits your vibe? While Berkeley may be a lot of things, foodie heaven included, the average pizza lover might not think to look to the East Bay to satisfy their cravings. 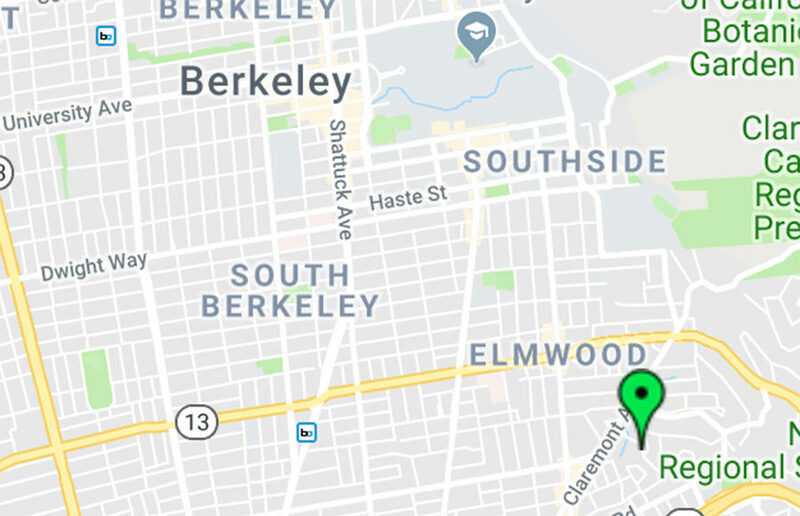 Two pedestrians were robbed at gunpoint Friday night in the Elmwood district, according to Berkeley Police Department Sgt. Peter Hong. Quiz: Which Best of Berkeley brunch spot are you? With all the incredible brunch options to choose from right here in Berkeley, you may have found yourself wondering — which popular brunch spot is the best?